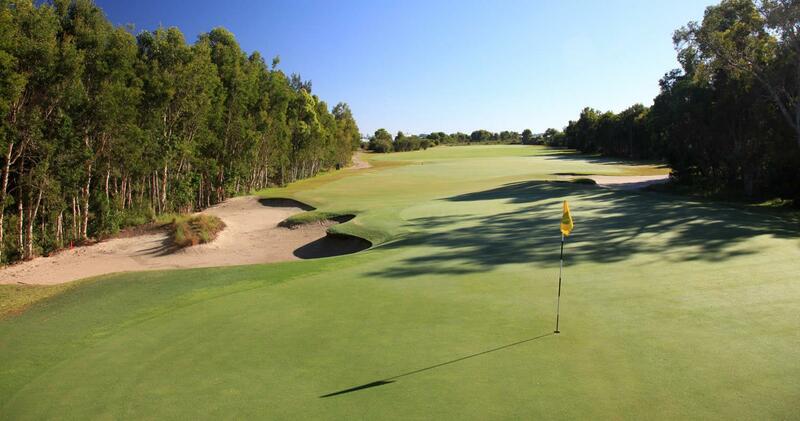 Pelican Waters Golf Club is located in the stunning surrounds of Golden Beach, just a 5 minute drive from Rumba Resort. 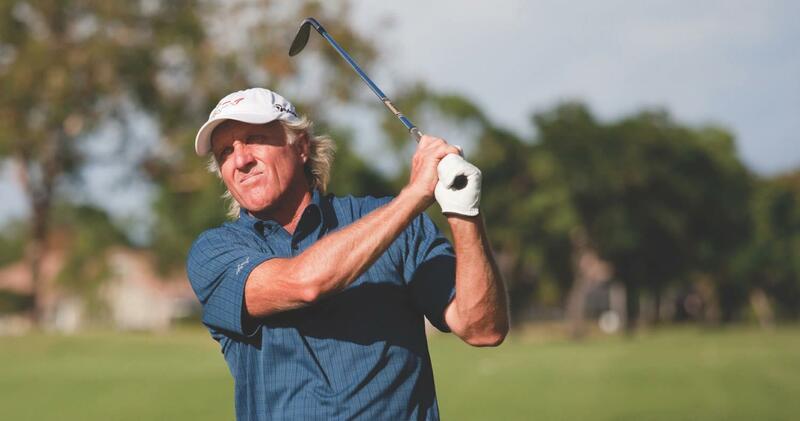 It is the first ever Greg Norman designed golf course on Queensland’s beautiful Sunshine Coast. 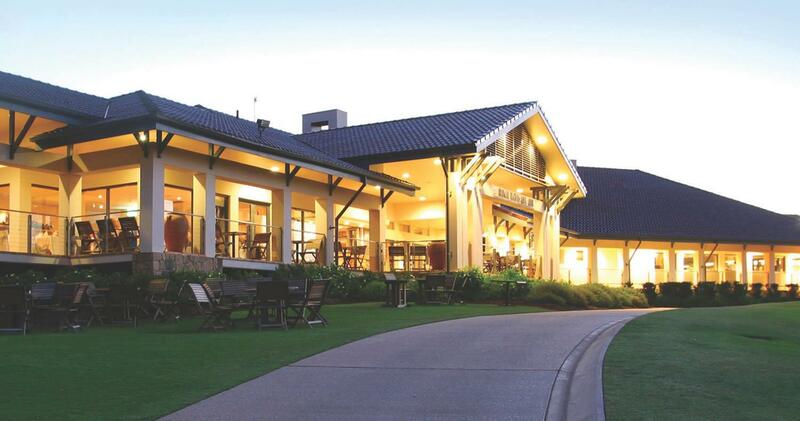 Open to the public and designed to rank among the premier courses in the world, this spectacular 18 hole, 6289m championship course fittingly boasts one of the finest clubhouses and practice facilities in Australia. Featuring an impressive driving range, practice putting and chipping greens and a well equipped golf shop.